Finding yourself with a constant need for flights? 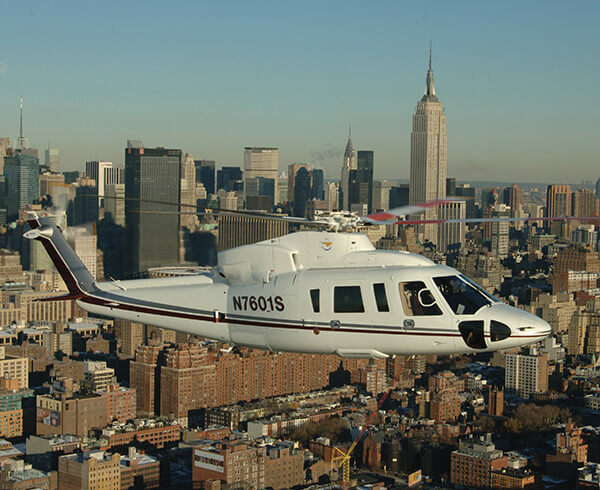 The AAG Excalibur Card™ offers a helicopter charter card that requires no capital investment. Reduce the rates from on-demand charter without making a long-term commitment. We guarantee availability with 48 hours’ notice. Fly anywhere throughout the Northeast with no blackout dates. Excalibur Card gives you the freedom to fly without tying you down. Every client’s travel needs are unique. Let’s examine your trip schedule to see how Excalibur Card can benefit you. If you’re making frequent trips within Metro New York – trips to JFK, LaGuardia or the Meadowlands – the accounting is simple. A quick trip to the Hudson Valley or Jones Beach? Use one of your prepaid units and save money versus on-demand charter flights. Excalibur still accommodates longer flights when you need them, and guarantees you access when you have to have it. The Excalibur Card’s name honors Sikorsky’s long and ongoing history of innovation, including its Excalibur, VS-44, four-engine, commercial flying boat. Designed in 1937 for transatlantic, long-distance air travel, and named after King Arthur’s fabled sword, it held more than 40 passengers. Excalibur’s sister aircraft, the Excambian, is displayed at the New England Air Museum in Connecticut, after a decade-long restoration completed by mostly retired Sikorsky volunteers. 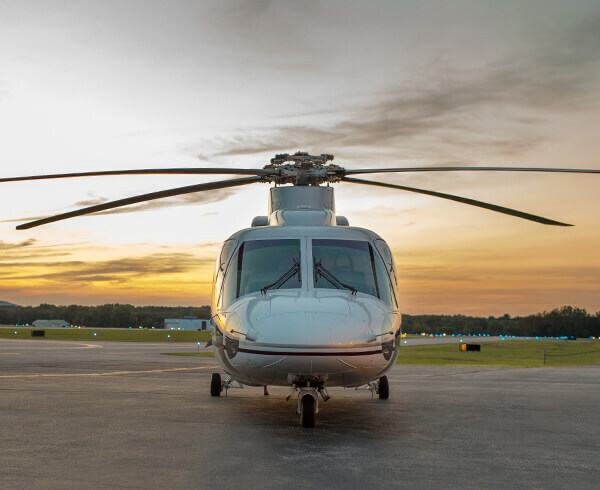 Need supplemental lift for your corporate flight department? Excalibur bridges the gap.